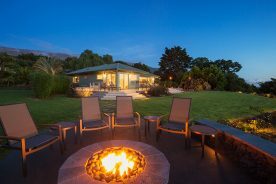 The 4th of July holiday is the most popular holiday for outdoor picnics and backyard barbecues. 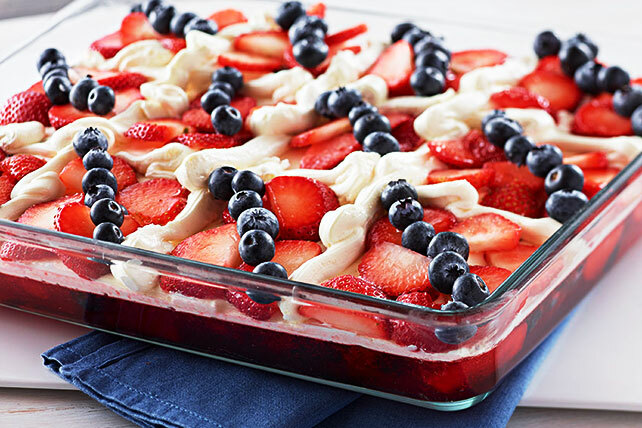 Whether you are the host of the party or attending as a guest, you can always make the party more festive by including some patriotic dishes that boast the colors of our country. 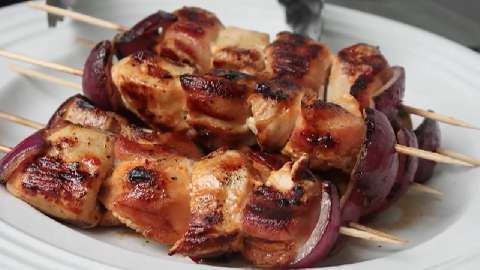 From spicy, firecracker appetizers to grilled main dishes or a colorful red-white-and-blue drink or dessert, this list of recipes brings ideas that are easy to prepare but will impress everyone on the guest list. Start planning your backyard holiday barbecue by choosing one of these fun and easy 4th of July recipes. Fill the jalapeno peppers with cream cheese. 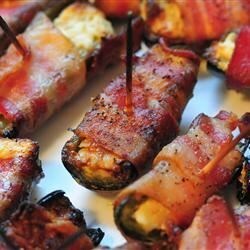 Sprinkle the Cajun seasoning on top, then wrap each stuffed jalapeno with a slice of bacon. Secure with a toothpick. Arrange the wrapped jalapeno peppers in a single layer, face down on a broiler rack. Broil in the preheated oven until the bacon becomes crisp, 8 to 15 minutes on each side. 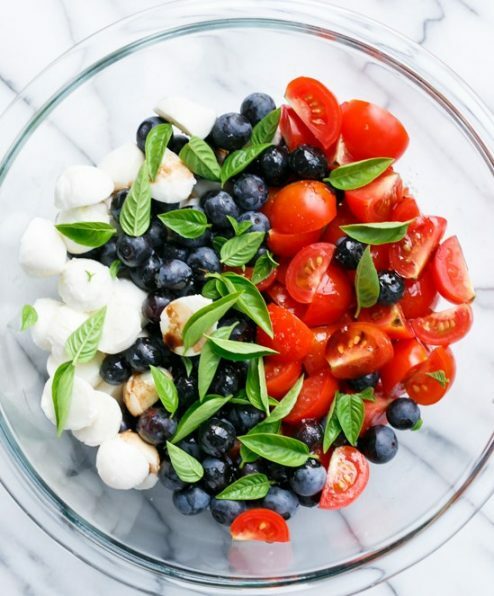 Combine tomatoes, blueberries, and mozzarella balls in a bowl. Toss with basil leaves, olive oil, and balsamic vinegar. Season to taste with salt and pepper. Can be made a few hours ahead of time, just cover and refrigerate until ready to serve. In an 8 x 8 pan, spread the refried beans in an even layer. In a bowl, combine the hummus and half the package of taco seasoning. Mix well. Spread the hummus evenly on top of the beans. Top evenly with remaining layers starting with the chunky salsa and ending with the guacamole. 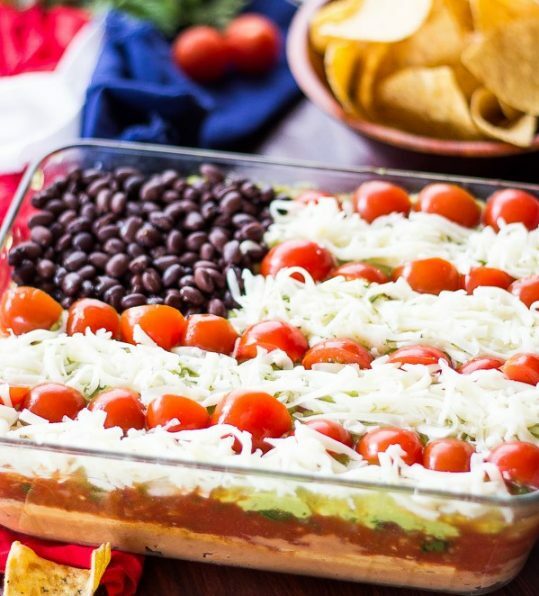 Flag Topping: Place a handful of black beans in the corner of the dip on top of the guacamole. Shape them into a square. Place the cherry tomato halves in a few straight lines alternating with lines of cheese in between. Refrigerate for 2 hours before serving. Serve with your favorite chips! Whisk together ranch dressing and hot chili paste in a large bowl. Remove chicken from the bag and transfer to a plate or baking sheet lined with paper towels. Pat chicken pieces dry with more paper towels. 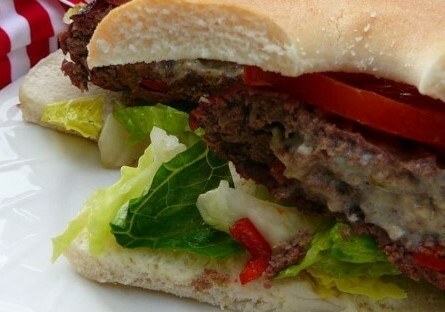 Mix ground beef, red pepper, garlic, salt, and pepper in a large mixing bowl; divide and form into 16 patties. Place 1 ounce blue cheese in the center on top of 8 of the patties. 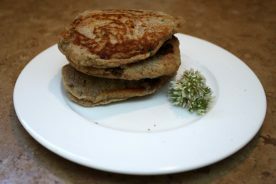 Top each cheese-topped patty with a patty that does not contain cheese, pressing the sides together so the cheese doesn’t fall out. Cook on the preheated grill until the burgers are cooked to your preferred degree of doneness, 7 to 10 minutes per side for well done. A thermometer inserted into the meat should read 160 degrees F.
Spread Alfredo sauce over the baked crust; top with Italian cheese blend. Arrange potato rounds in the top left corner of the pizza, forming the blue portion of the flag. Brush potatoes with remaining olive oil. Place mozzarella ball halves on top of the potatoes to resemble the stars of the flag. 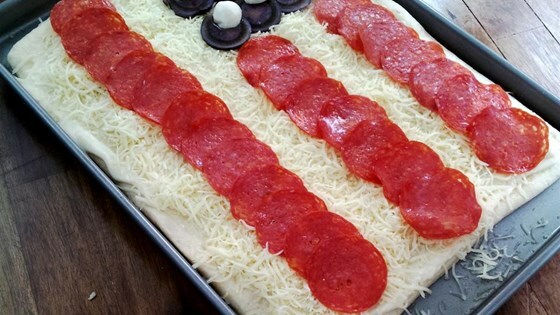 Arrange pepperoni slices, slightly overlapping, in rows across the pizza to resemble the stripes on the flag. For each of the flavors, dissolve the Jello in 2 cups of boiling water. Pour it into two separate 9×13” pans and chill in the refrigerator for 3 hours or more. After chilling the pans cut them into small squares. Mix both colors together in one 9×13 pan. In a separate bowl, sprinkle the 2 envelopes of unflavored gelatin into ½ cup of cold water. 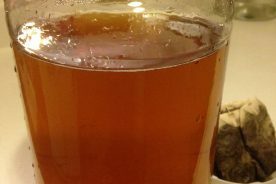 Allow the gelatin to expand in the water for a few minutes, then add 1 ½ cups of boiling water and whisk together until the gelatin dissolves. Mix the can of sweetened condensed milk into the unflavored gelatin, stir and let cool at room temperature. 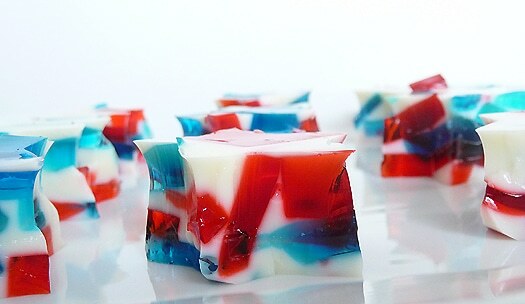 Once the milk mixture has cooled, pour over the Jello squares in the 9×13 pan. Chill for several hours until set up. Cut into blocks or fun shapes and serve. Preheat oven to 350. Grease a 9×13” baking dish. Cream butter and sugar until light and fluffy, then add vanilla and eggs (one at a time), beating well. In a separate bowl, whisk together flour, baking powder and salt; beat into creamed mixture alternately with milk. Transfer to prepared dish. Bake 40-45 minutes until a toothpick inserted into the center comes out clean. Place on a wire rack; cool completely. For frosting, beat the butter until creamy; gradually beat in the powdered sugar until smooth, for about 3 minutes. Beat in the vanilla and 3 Tbsp cream until fluffy, about 2 minutes; thin with additional cream if desired. Spread frosting over cake. Before serving, top with berries in a patchwork quilt pattern as desired. Fill a glass with 1 cup of the CranApple Juice. Fill the rest of the glass with ice. SLOWLY pour Sobe Pina Colada and then G2 Gatorade over the ice. Colors will naturally layer if poured slowly due to the sugar content separating. Highest sugar beverage on the bottom, lowest sugar content at the top. 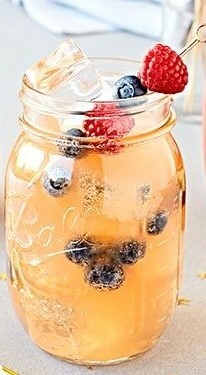 In a giant pitcher, combine 2 c. blueberries, 1 c. raspberries, and 1 lb. strawberries. Add bottle of white wine and grape juice. 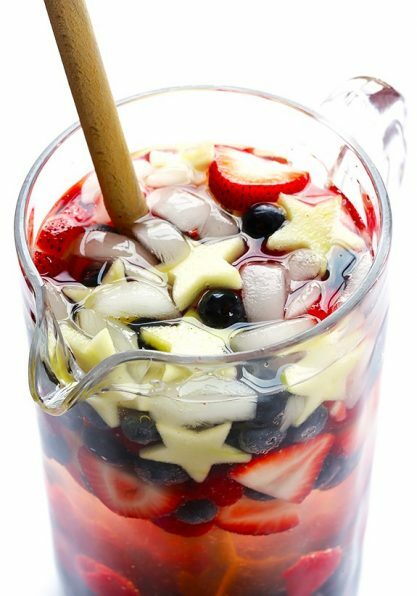 Layer extra strawberries, blueberries, raspberries, and star-shaped apple slices in glasses. Fill the glasses with the sangria. 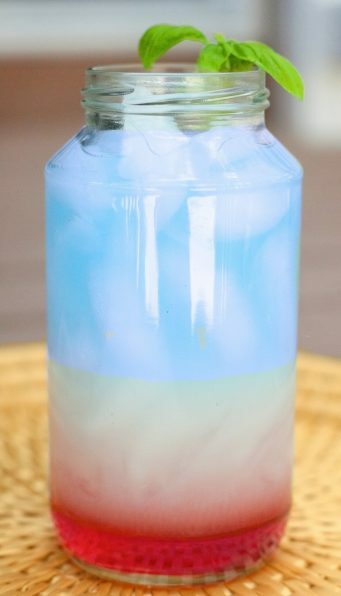 Make your 4th of July backyard party festive, colorful and delicious with one of these simple recipes that do not require a lot of time or preparation.